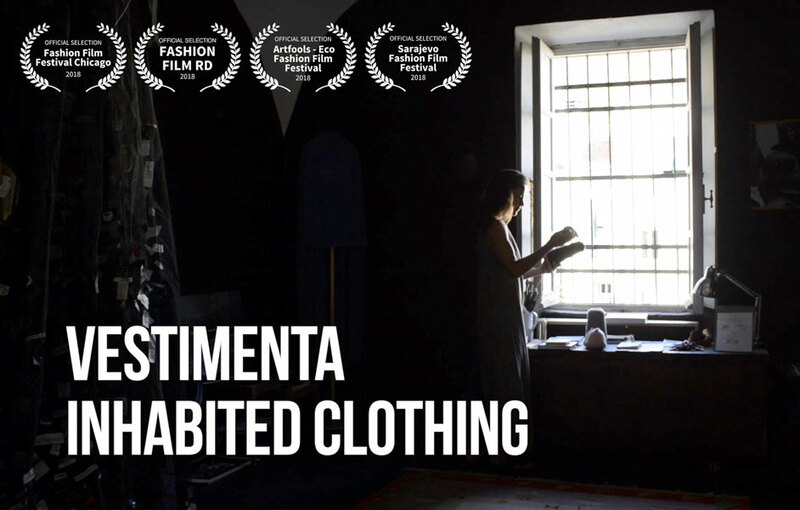 The short film “Vestimenta, inhabited clothing”, speaks about the cultural and social meaning of the garment, which, designed as a language, talks about our personalities, attitudes, and ways of being. 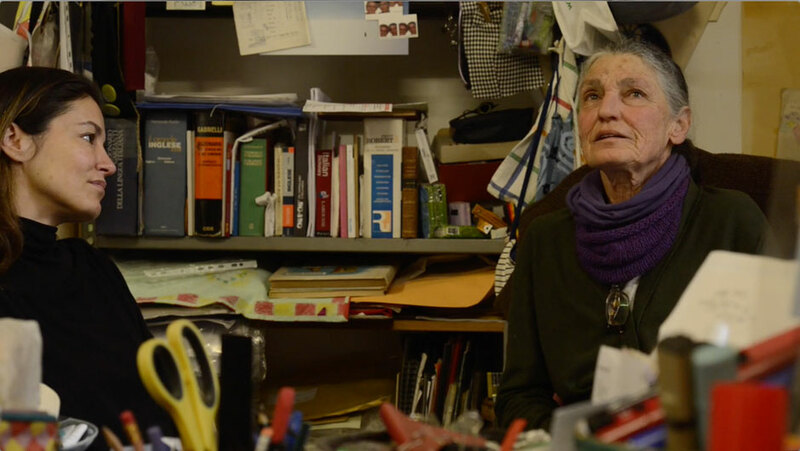 Indeed, to design a garment, we need to begin from the body-garment system, the relationship and the open dialogue that is naturally (and culturally) established between them. 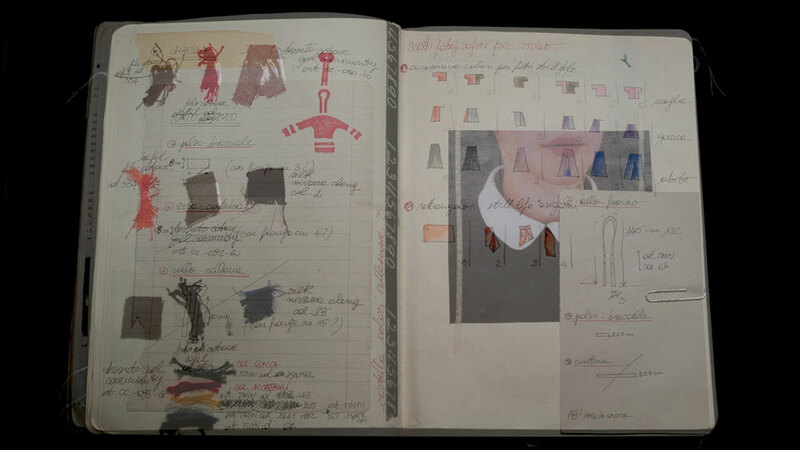 The designer, therefore, does not only deal with clothing but also with the people who inhabit it. To do this, clothing design must be open to all the types and varieties of bodies that exist, abolishing the classic stereotype: slimness-height-youth, with which fashion has always expressed itself, putting into the limelight what Umberto Eco called the polytheism of beauty.